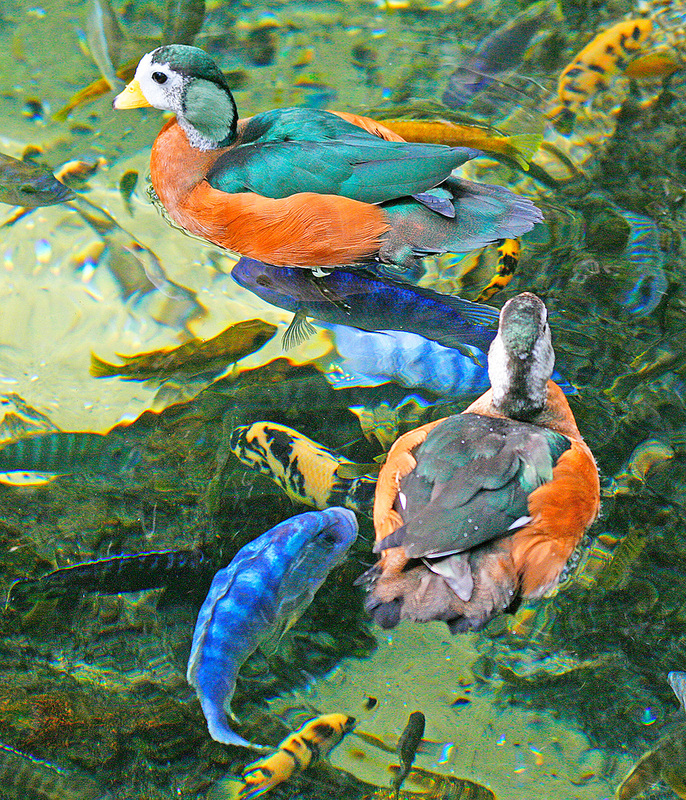 African Pygmy Geese and Lake Cichlids, Animal Kingdom, Walt Disney World, Orlando, FL. ©Patrick J. Lynch, 2017. All rights reserved.